Hand built perfection. The ultimate in grand tourers. A wonderful experience. Advanced aluminium chassis. 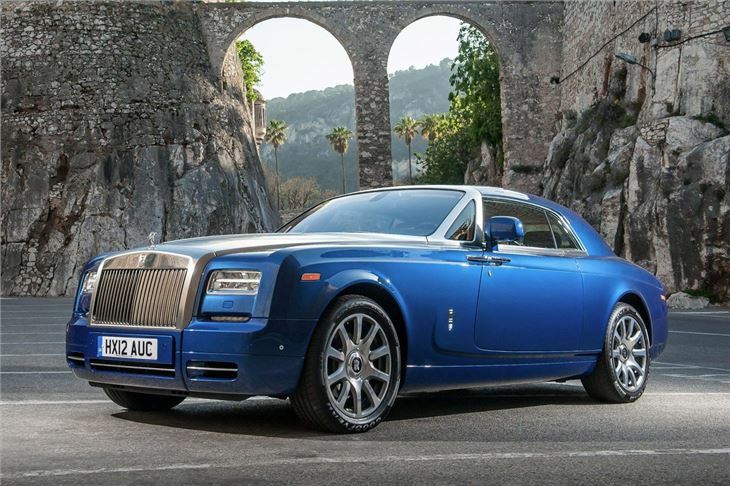 Even more expensive than the Phantom. Rolls-Royce has updated its Phantom range, premiering the tweaked Series II model at the 2012 Geneva Motor Show. The most major change is the addition of an eight-speed automatic gearbox, which reduces emissions and improves fuel economy. 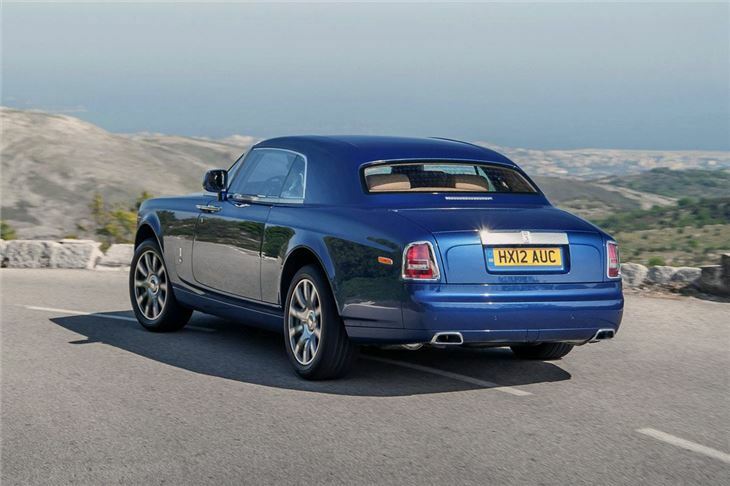 Power comes from the same V12 engine, but economy is improved by 10% (to around 19mpg), and CO2 emissions are down from 388g/km to 347g/km. 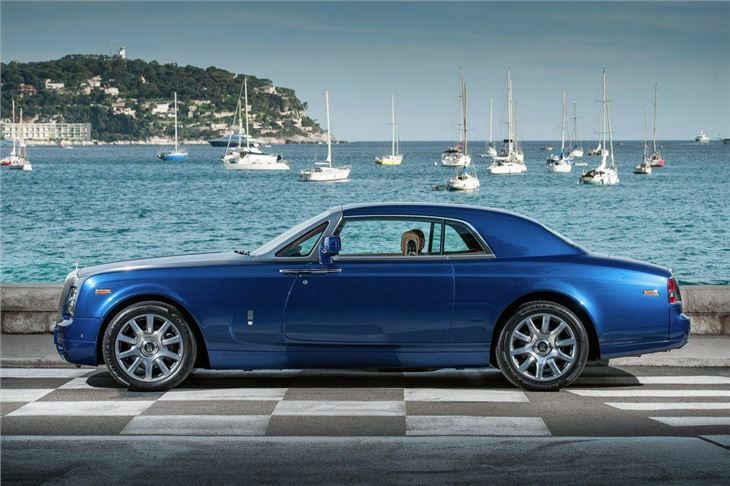 Rolls-Royce has also added a new touch-screen 3D sat nav system with an 8.8-icnh display. 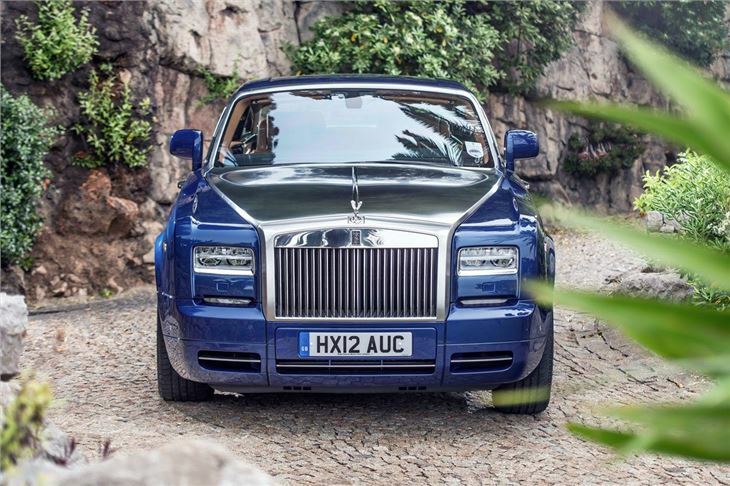 The Phantom Series II now has full LED headlights as standard, providing pure white light to improve night time visibility. 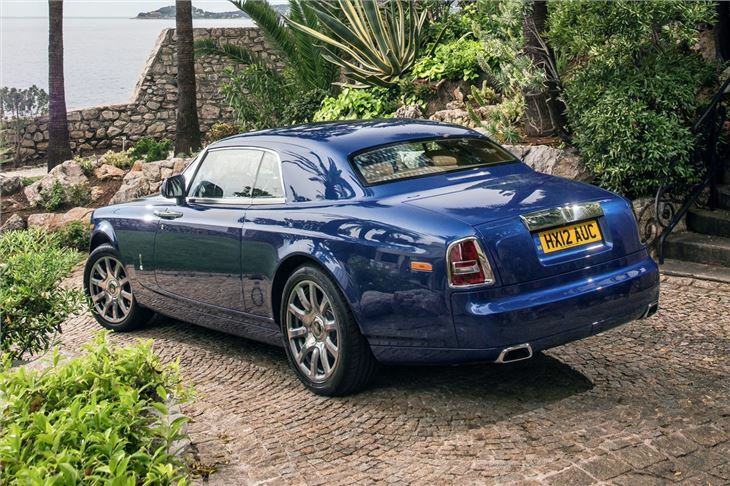 Besides these changes, the Phantom remains the same car as was introduced in 2003. 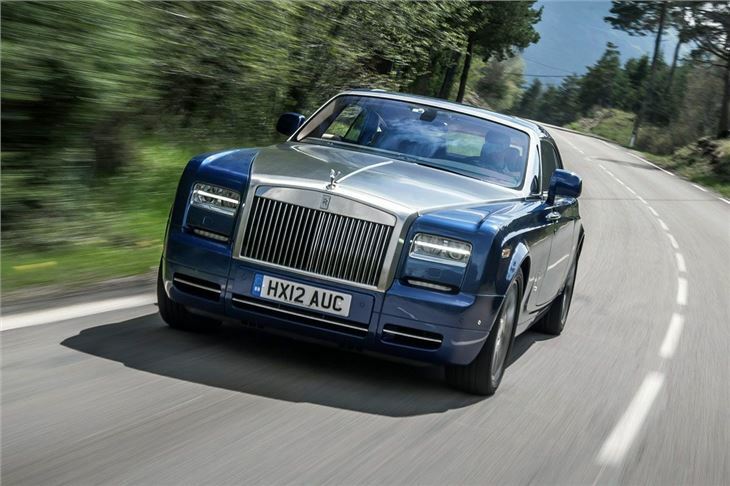 All new Rolls-Royce Phantoms will be Series II models from now on.